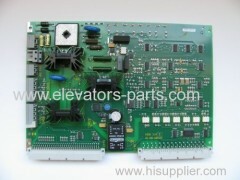 Schindler elevator part is very popular. 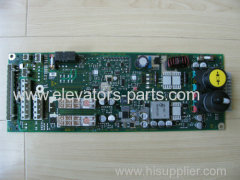 The quality is very excellent. 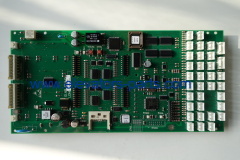 It is very good, selling well in the market. 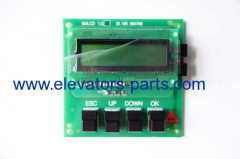 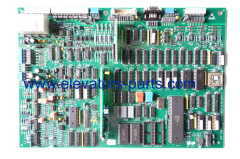 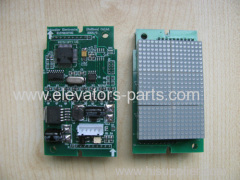 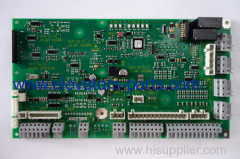 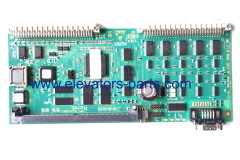 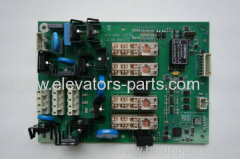 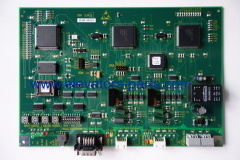 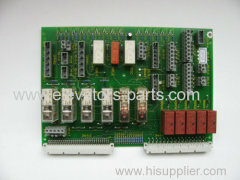 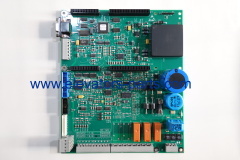 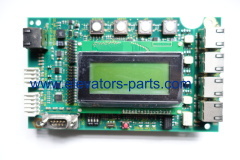 Schindler elevator spare parts ID.NR.590833 control panel PCB ID NR590833 Model No. 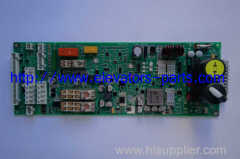 Sell well in the world. 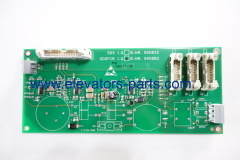 Group of Schindler Elevator Parts has been presented above, want more	Schindler Elevator Parts and Schindler lift part , Please Contact Us.